Just reduced another $5,000.00. 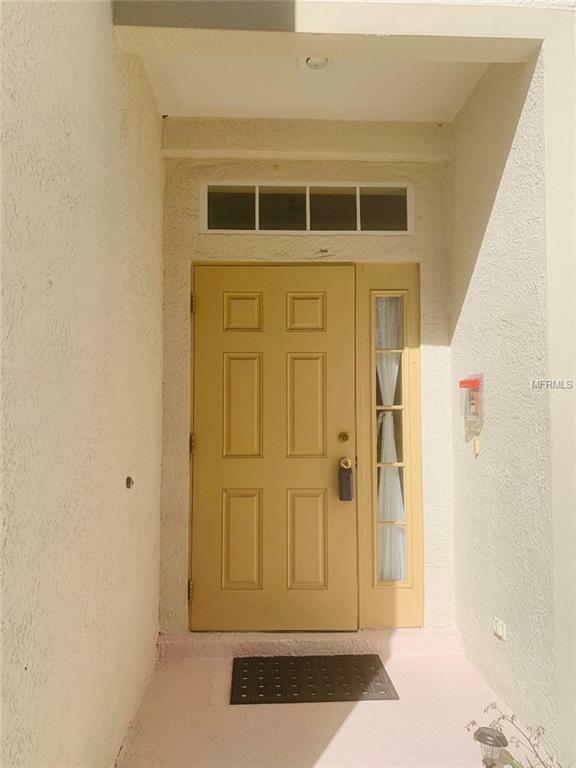 Tastefully remodeled townhome in Parkstone maintenance free gate community. 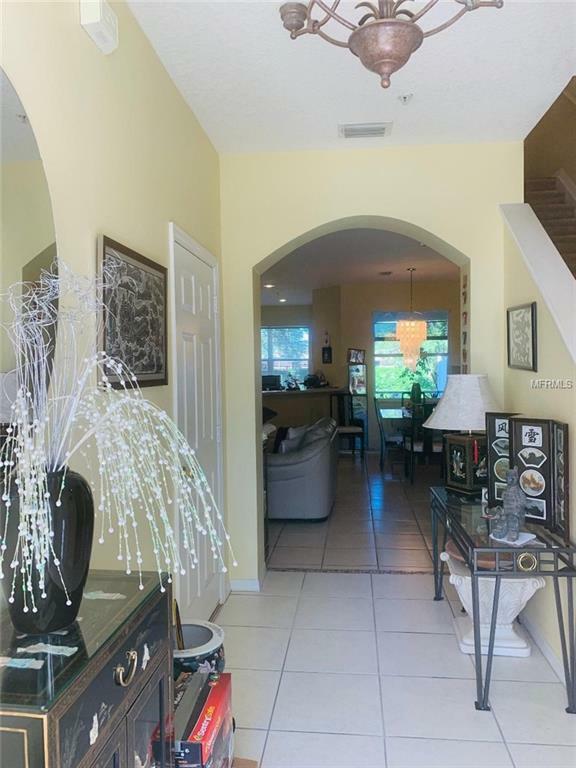 This unit has 3 bedroom, 2 1/2 bath with volume ceilings throughout and ceiling fans in every room. Large Kitchen with new granite counter top and New bathrooms . Enjoy the outside patio with garden view. 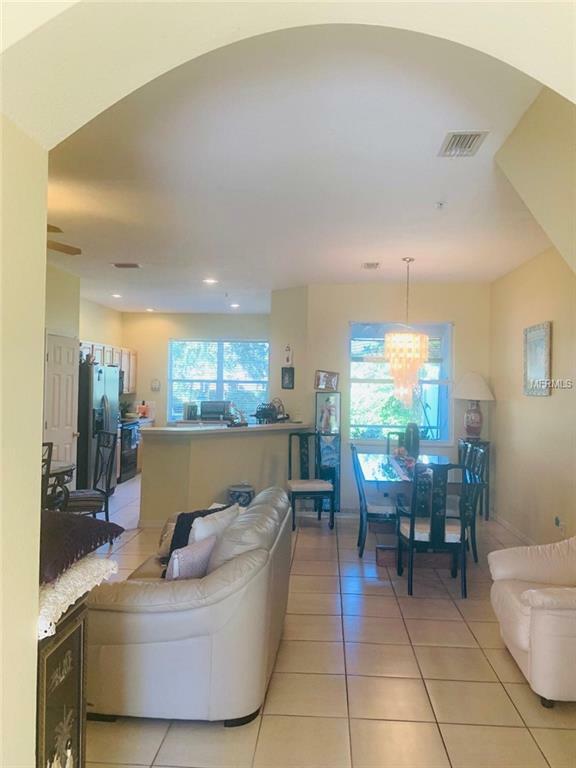 Parkstone community provides the convenience of being 5 minutes from the interstate and less than 7 miles from the number 1 beach in America "Siesta key Beach". 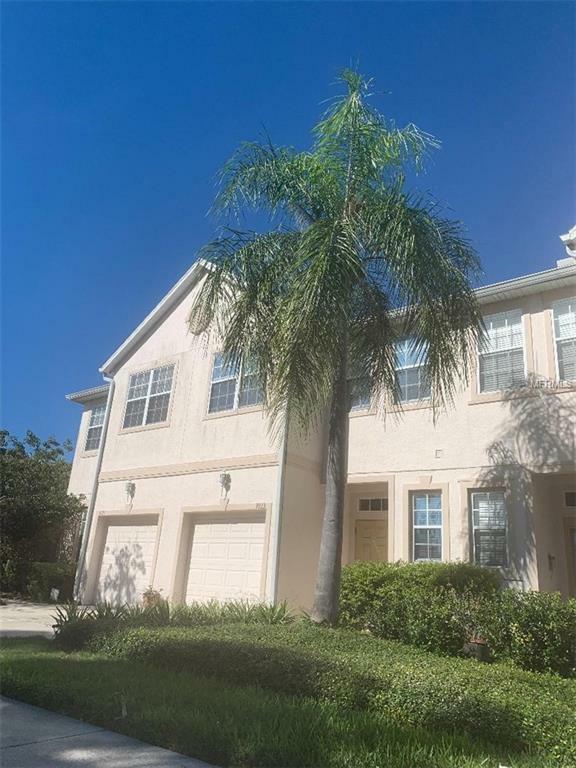 This home is minutes from restaurants, fitness center and top rated schools. Call us today to schedule an appointment.